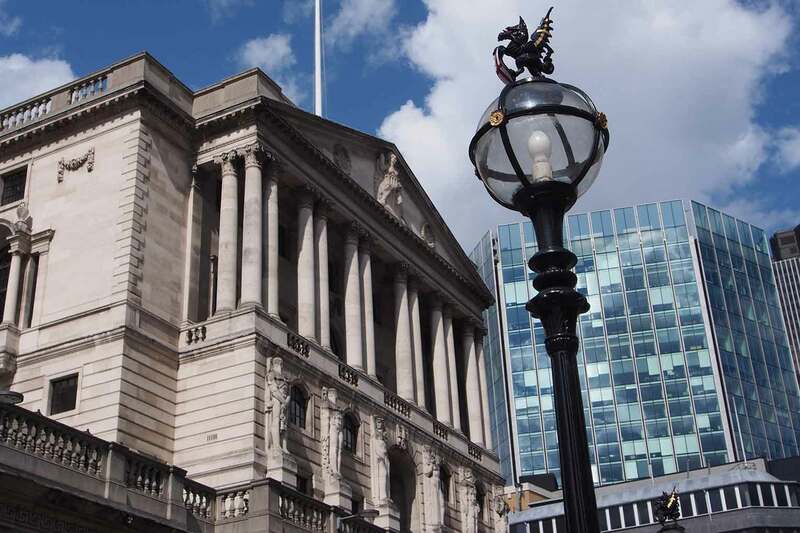 London based mortgage brokers, Coreco give us their view on the Bank of England’s decision to raise the bank base rate. 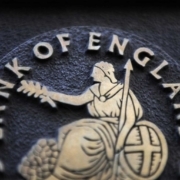 After a period of intense speculation, it is refreshing to see that the Bank of England has finally acted to raise the Bank Base rate further as widely expected. We expect the Bank of England to maintain this level going forward until we get a clearer picture where inflation and Brexit negotiations are heading. 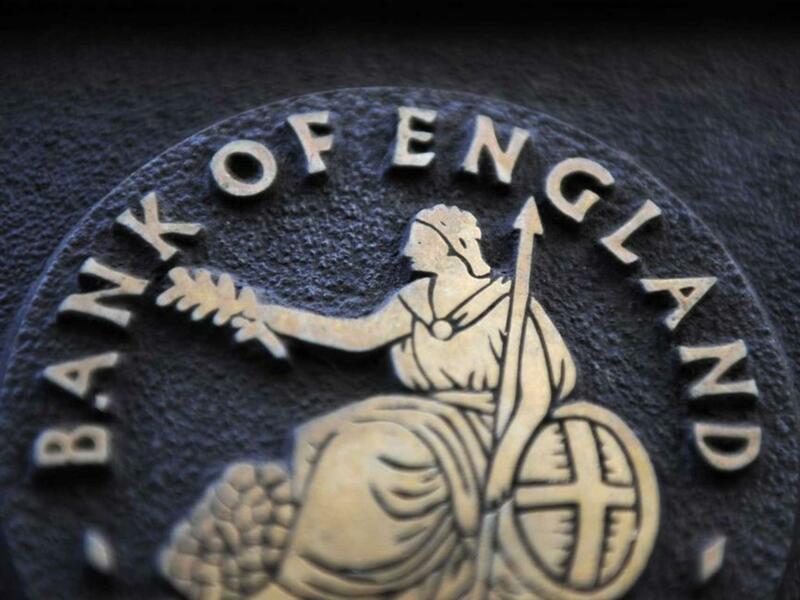 There is a view that whilst this rise has been made on the back of stronger economic data, projected wage growth and inflation, another reason is that it gives the Bank of England room to cut rates again should a “no deal” Brexit become a reality. Mortgage lenders, after they have stopped whooping and punching the air with delight, will be quick to increase their rates. There will be an immediate effect on those borrowers with variable or tracker rate mortgages. 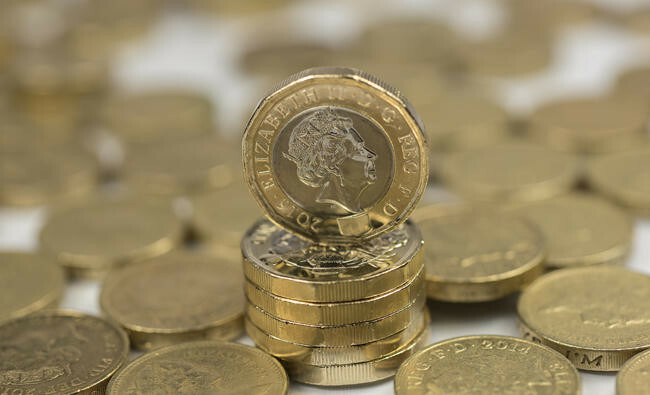 Whilst savers will also be cheering this decision, it may be that savings rates will change at a much slower pace if at all, as Banks & Building Societies look to claw back margins and boost profits further. Although on the face of it a rise of just 0.25% is not a massive change, this would still be the highest rates have been since 2009. With consumers used to a decade of low interest rates, it may feel more pronounced than usual. For example, on a £250,000 loan over 25 years, a 0.25% rise would add approximately £30.69 per month on a repayment mortgage and £52.08 on an interest only basis. That’s £12.28 a month more for a repayment mortgage & £20.83 for an interest-only mortgage per £100,000 loan. There is a knock-on effect however that many have forgotten about; affordability. Lenders use affordability calculators and stress tests (this is where they look at whether a loan is affordable now, but also in the future if rates rise by at least 3%). As rates rise the stress test and affordability calculation becomes higher. In other words, a loan that was deemed affordable last week may now not quite fit. In terms of the current product offerings, we may not see much immediate change apart from tracker-rate products which will rise almost immediately. Fixed rate mortgage products may have already priced in such a rise, but we expect lenders will use this opportunity to charge more. The prevailing competitive pressures mean that lenders will still be keen to remain at the top of the Best Buy leagues. Interestingly, there is not much in a quarter point rise to fundamentally change consumer confidence or demand for and supply of property in general. Sentiment is everything in the market and consumers still seem a touch confused around whether house prices will continue to rise slowly or fall. What is interesting is that foreign buyers are again looking at the UK and London as offering ‘good value for money’ given the relative weakness of Sterling. Brexit is still the thing that most weighs on consumers minds and much of the lethargy in the housing market is down to insecurity and the prevailing political uncertainty. Housing Policy has never been particularly joined up and successive Governments have not been able to meet even the simplest of house building targets, let alone solve the issues of a lack of truly affordable housing. What should you do now the Bank Base rate has been raised? For existing borrowers worried about the rate rise, the important thing is not to panic. Speak to your lender or a professional mortgage adviser straight away if you think there could be any issues. It may be that you can lock into a fixed rate sooner than you think, (around 6 months before your rate expires) or it may even be worth breaking your current product early, paying the penalties and switching to a new rate dependent on your circumstances. At the moment, borrowers can obtain 2-year fixes are available at 1.44%, (3.59% APRC) and 5-year fixes from 1.80%, (3.20% APRC) whilst variable discounted rates are around from 0.99%, (4.37% APRC).